Soft comfort grip handles for ease of use. Durable stainless steel blades resist corrosion. Handle designed for both right and left handed users. 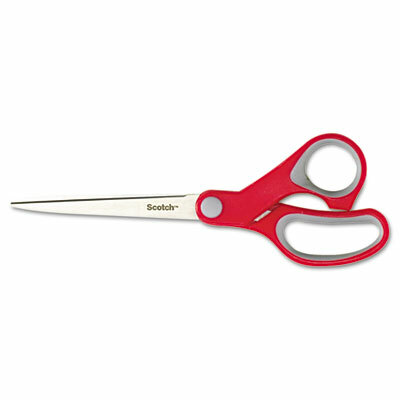 Multi-purpose scissors are perfect for all your demanding cutting projects at home work or school. Corrosion resistant stainless steel blades ensure years of use. Soft grip handles are easy on your hands.